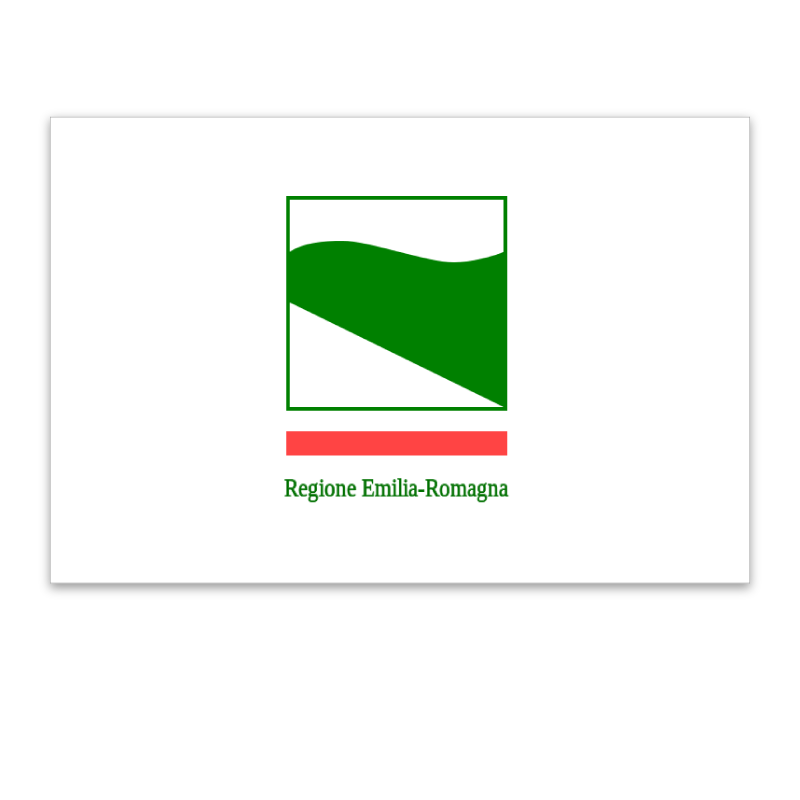 The province is mainly hilly with many rivers and tributaries of the Po river criss-crossing the the whole area. The southern portion is hillier than its northern counterpart which was once actually a coastline and consequently lower and flatter. 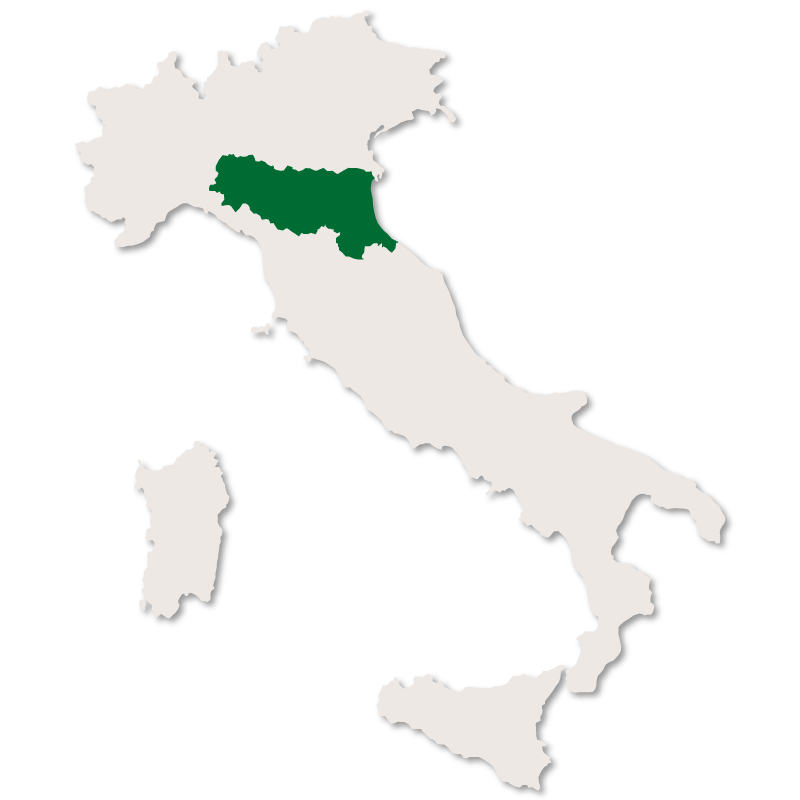 The highest peak is the Corno delle Scale, reaching an altitude of just under two thousand metres. There is a lot to do all year round in this province. The cities and towns are rich in history, art and culture, the scenery is stunning with the mountains provide a full range of winter sports and the rest of the terrain being suitable for all outdoor activities. This is a relatively large town with good facilities and some interesting historical sites and buildings. 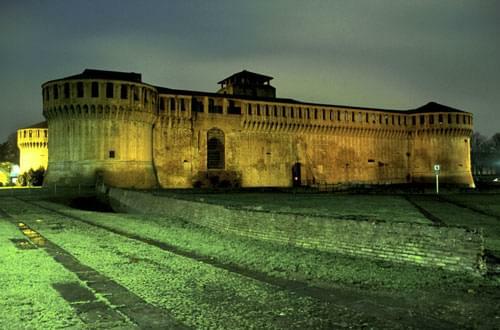 The Rocca Sforzesca (castle) was built during the reign of Girolamo Riario and Caterina Sforza. In 1989 part of the castle was turned into an International Piano Academy which has since become well known and respected world wide. The castle also houses the 'Cinema d'Estate' which shows films during the months of July and August. The Cathedral was built between 1187 and 1738 but has been restored many times since then. Palazzo Tozzoni, built in the early 18th century, is now the Civic Art Musuem. There is also the Convento dell'Osservanza which includes the church of San Michele which was erected in 1472. There are some gardens attached to the convent in which there is a terracotta Pietà from the late 15th century. 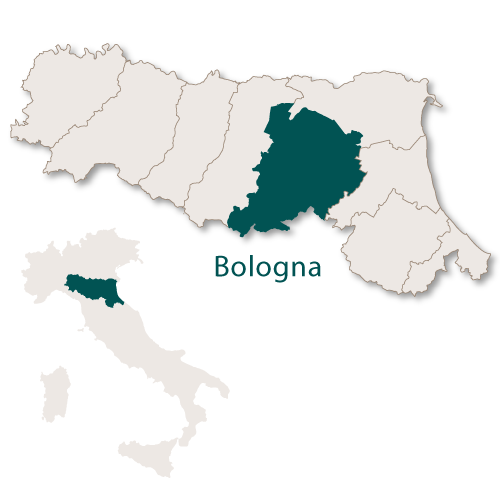 This village was named after Guglielmo Marconi, the radio pioneer, who was born in the city of Bologna. 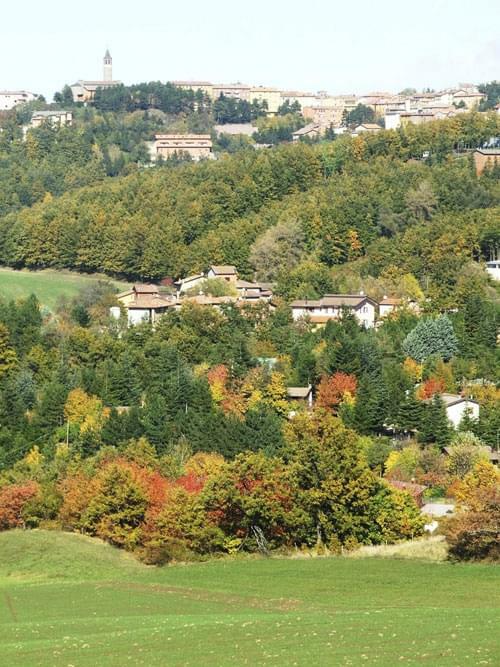 This town sits at an elevated position on the Apennines between two valleys. The town centre is the Piazza Armaciotto de Ramozzotti which is built in a rhomboid shape with a monument in the centre to honour the victims of all conflicts. The Chiostro della Cisterna is all that remains of the monastery which had belonged to the Benedictine monks of the Olivetans order. These cloisters are now the cultural centre of the town and many plays, musical performances, art exhibitions and other cultural events take place there in the summer months. Believed to date back to the 5th century BC but the current town was actually built in the 5th century AD. The small town has a nice medieval historical centre and nearby there are the ruins of three castles, Valmaggior, Cantagallo and Castellaccio. The Fortress Palace - built in the 16th century and has a Renaissance stlye courtyard with sandstone columns and fountains shaped like shells. Ponte Alidosi - a bridge built in 1499. Lying roughly 25 km. south west of Bologna this pretty little town has some interesting architecture. The church of St. Apollinaris which was built in the Baroque style. Nearby is the Abbey of Monteveglio with its Regional Park. 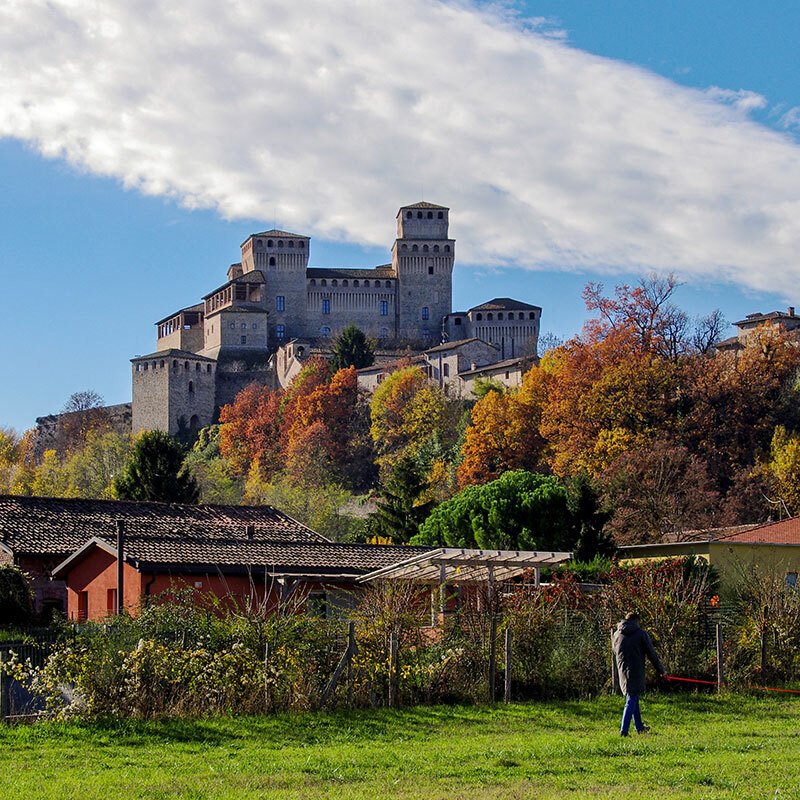 The Sforza's castle is the landmark of this village and the cellars of the castle have now been turned into a wine bar and shop offering all the very good local wines. Dozza is also well known for its bi-annual 'festival of the painted wall'. 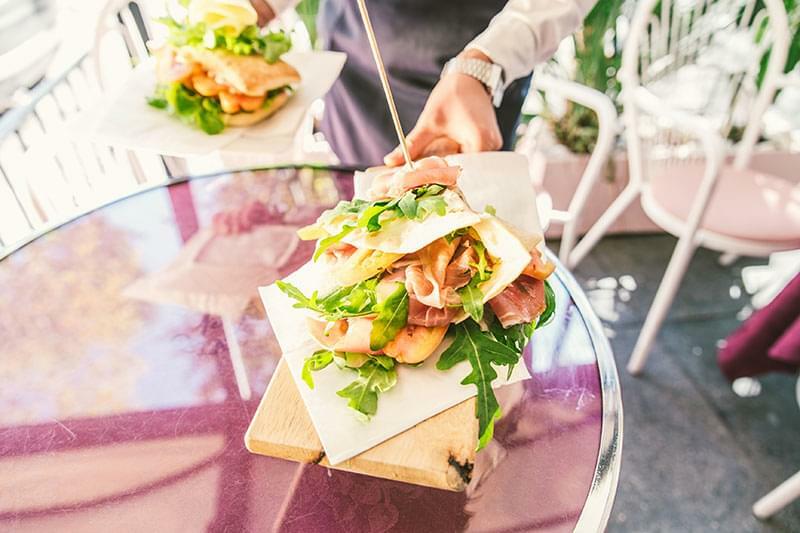 Throughout the festival famous Italian and many other international artists paint scenes on the walls of the houses.